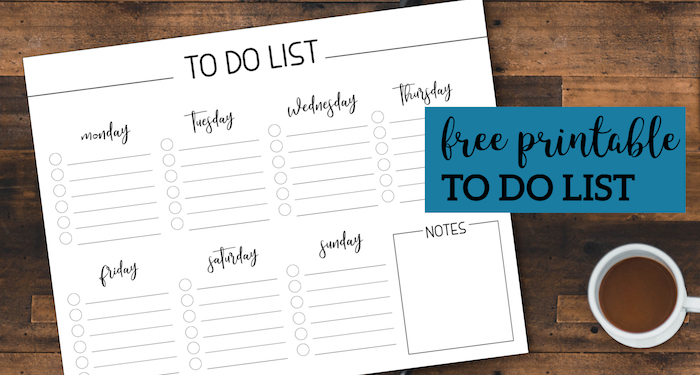 This free printable day planner pages set coordinates perfectly together and will help you stay organized at home, with family, or in the office. 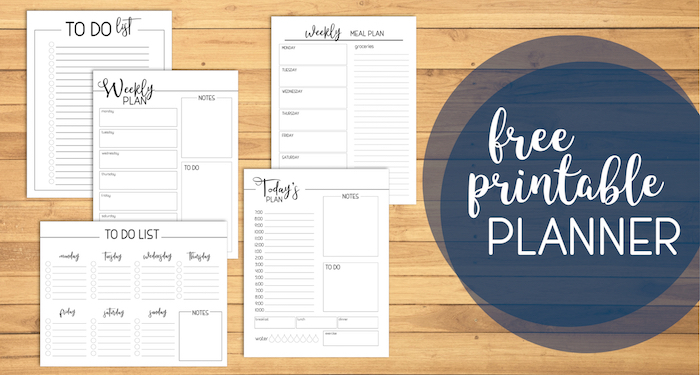 Just print our meal plan, weekly planner, daily planner, daily to do list, and weekly to do list and crush your goals while staying organized. We also have a couple of other planner sets that you might be interested in linked below. Use this daily planner page to keep track of your schedule for the day. 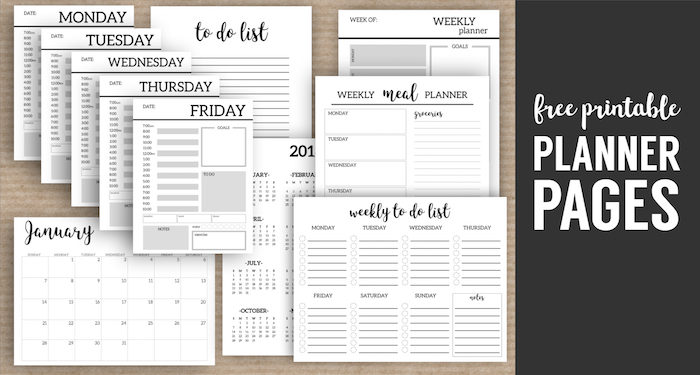 This weekly to do list will help you stay on top of your commitments and tasks for each day. 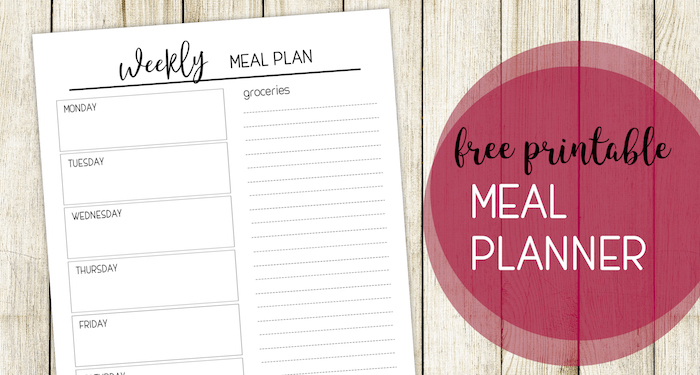 Use our free printable meal planner template to plan your menu for the week and keep track of your grocery list. 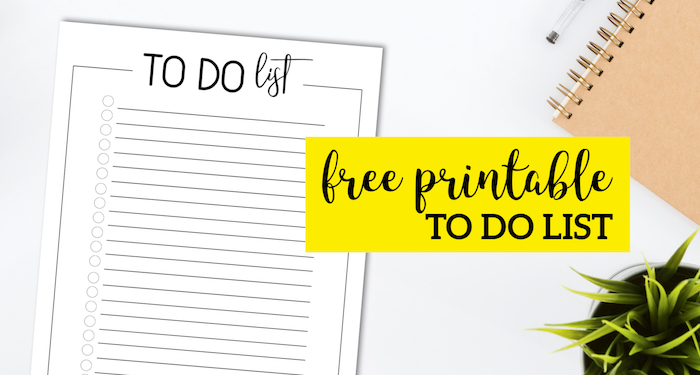 Use this to do list printable to stay on top of and prioritize your daily tasks. 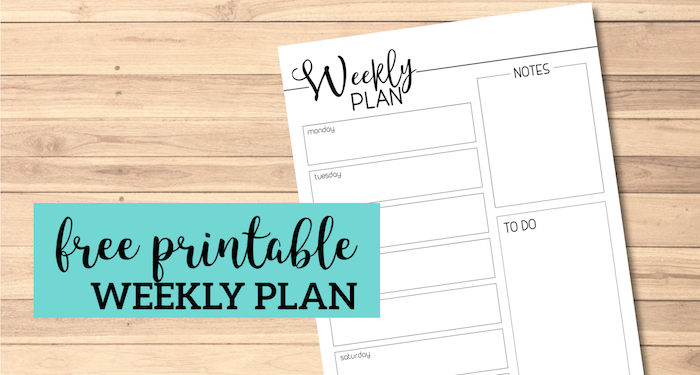 Keep track of your appointments and obligations throughout the week with this weekly planner template printable page. 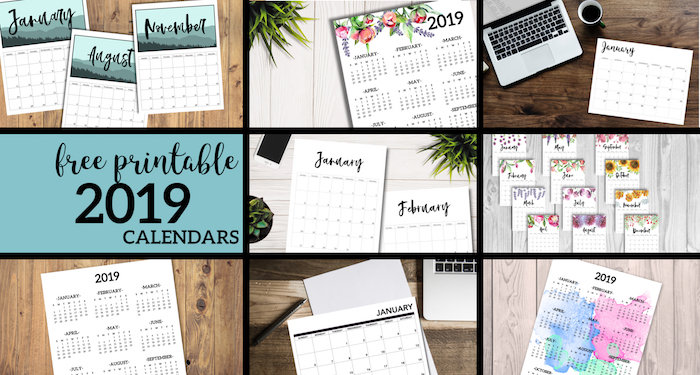 Printon of our many 2019 Calendars to go with your planner printables. 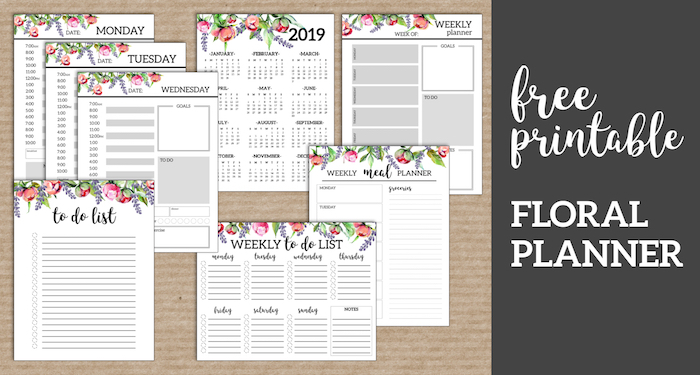 If you are looking for a different style planner you might like our floral monthy planner set. 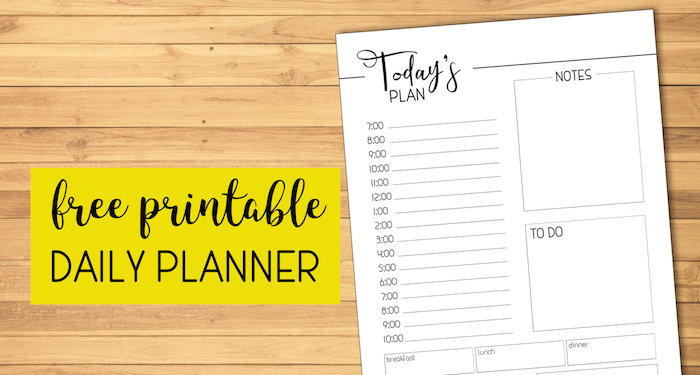 We have a more plain planner set here if you aren’t into flowers. 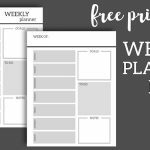 Don’t forget to check out PicMonkey a free trial of their website and you can easily customize these free printable day planner pages. If you want a little more guidance then check out our tutorial on how to use picmonkey.